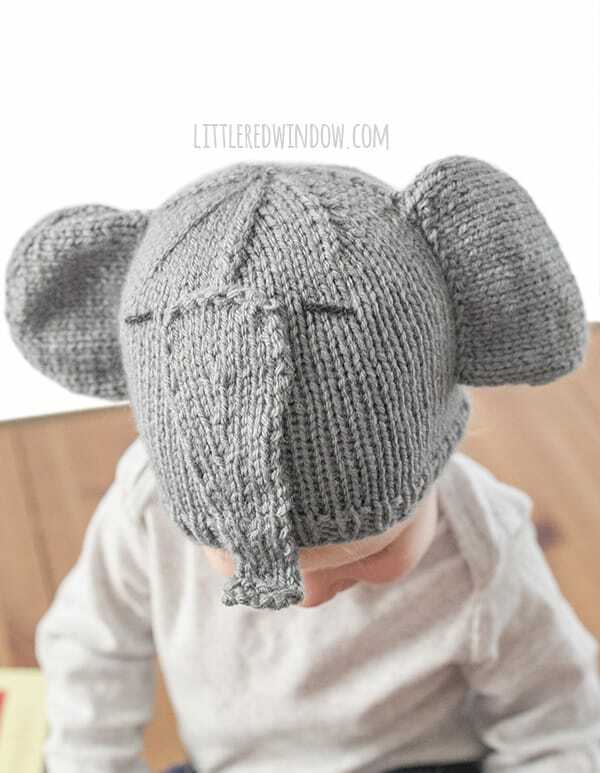 Knit up this cute elephant hat with big floppy ears and an adorable trunk with my newest knitting pattern! 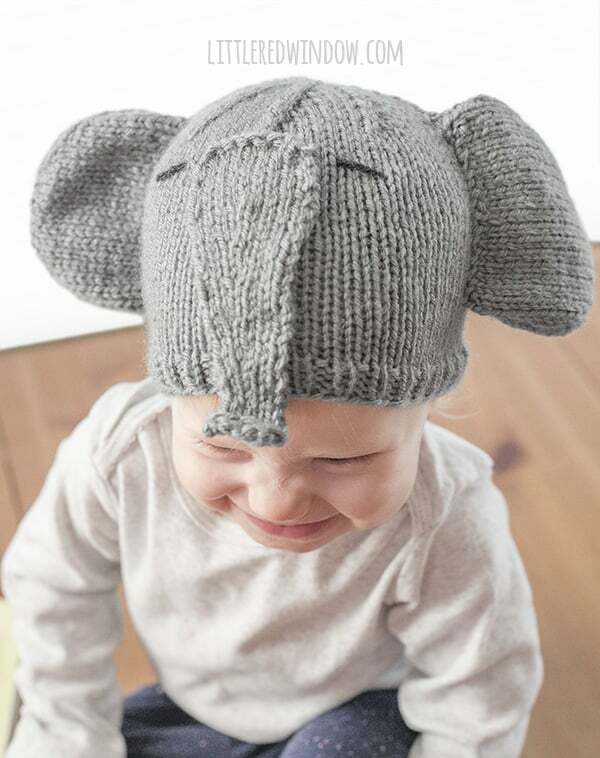 If you’ve been here for any length of time, you probably wondered when I was going to get to an elephant hat…no? You didn’t? You aren’t up at night, unable to sleep and wondering what I’m going to come up with next? Ok, well, I guess that’s probably a good thing. 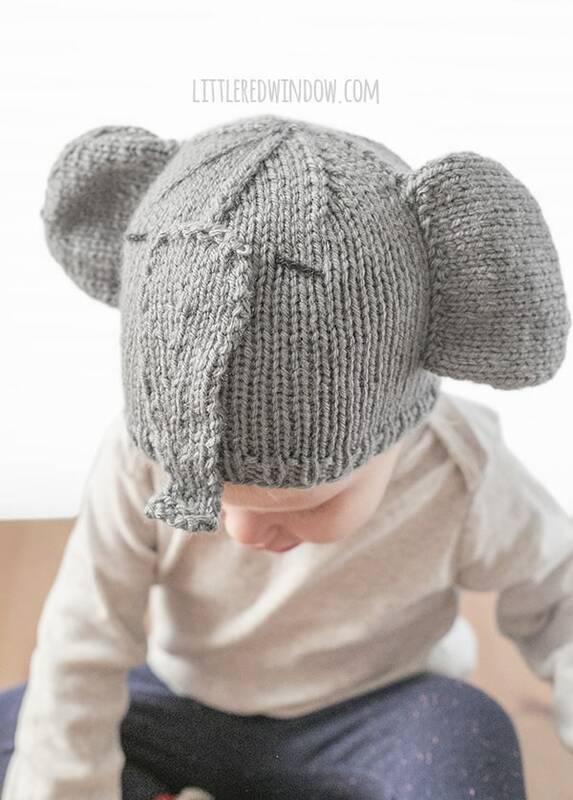 I did in fact, start this elephant hat a couple months ago, I even took pictures of it, but I just did not like the first version of the trunk. Don’t get me wrong, it was fine. It totally looked like an elephant trunk. It just didn’t match what I saw in my brain. And sometimes, for me, the feeling of really not wanting to sit down and write an actual post about a project is a sign that it needs more work. So a couple weekends ago, I sat back down and tried again and now I LOVE the trunk! I’m so happy that I didn’t settle. 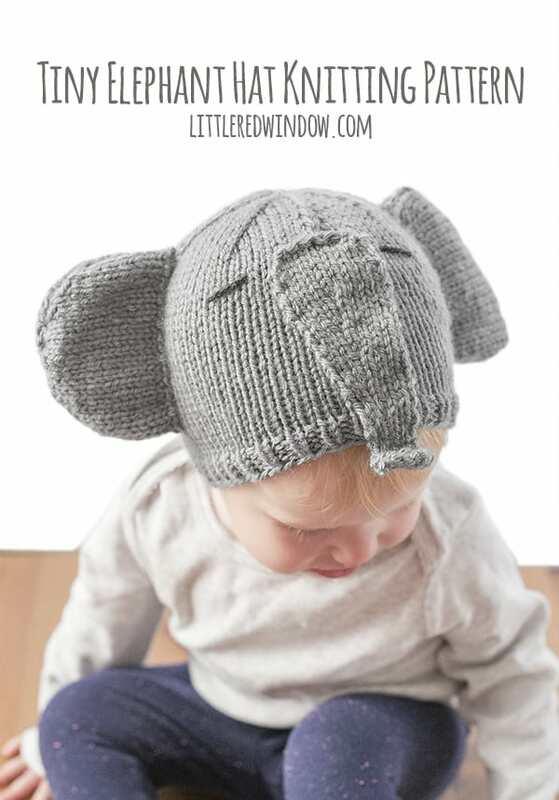 And I’m totally excited to share this cute new elephant hat knitting pattern with you guys! 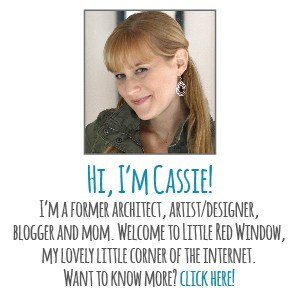 Scroll on down to see it! 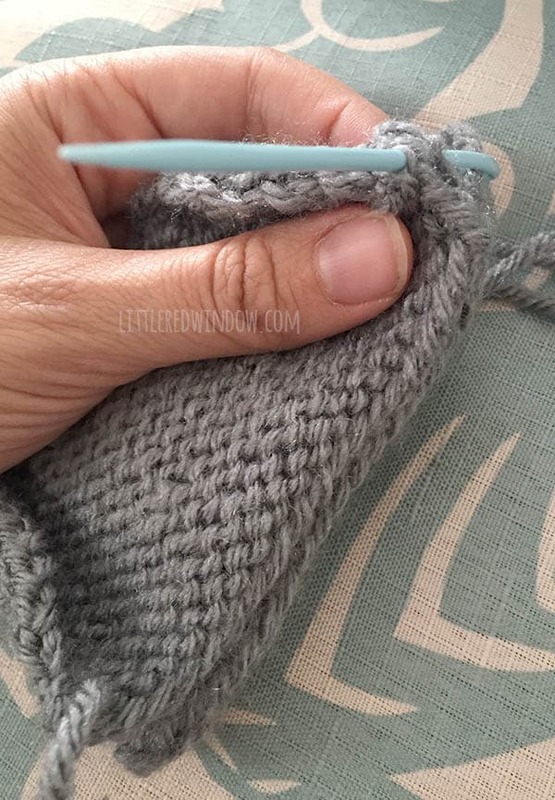 Using long-tail cast on, cast on 72 stitches onto your circular needles with the medium gray yarn color. Join to knit in the round and knit 1 stitch, purl 1 stitch in a rib stitch for 4 rounds. Then knit all rounds until the hat is about 5 inches long. 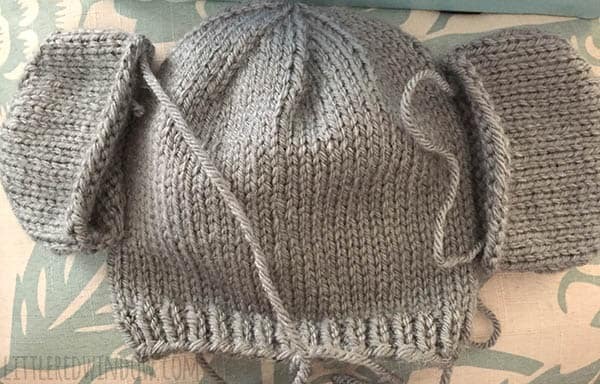 Using double pointed needles as straight needles, cast on 20 stitches using the medium gray yarn. 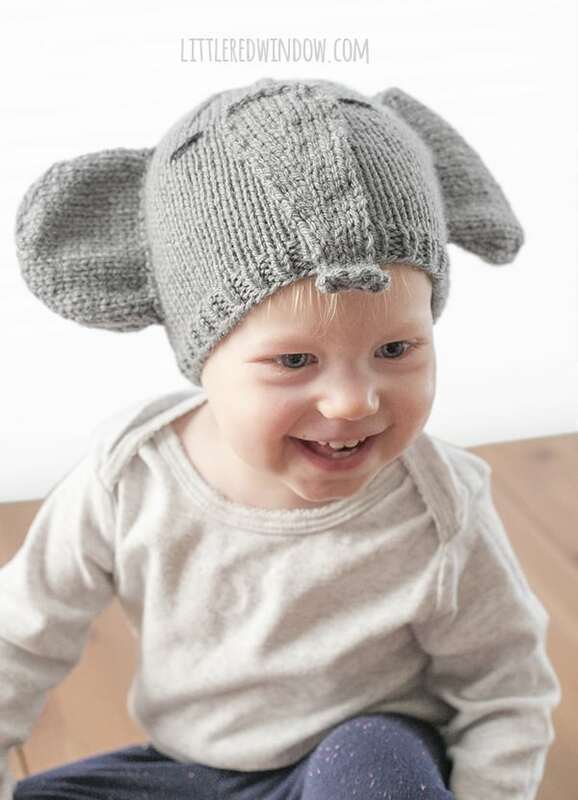 Leave a long tail to stitch the ears together and to the hat. Bind off and weave in that end. 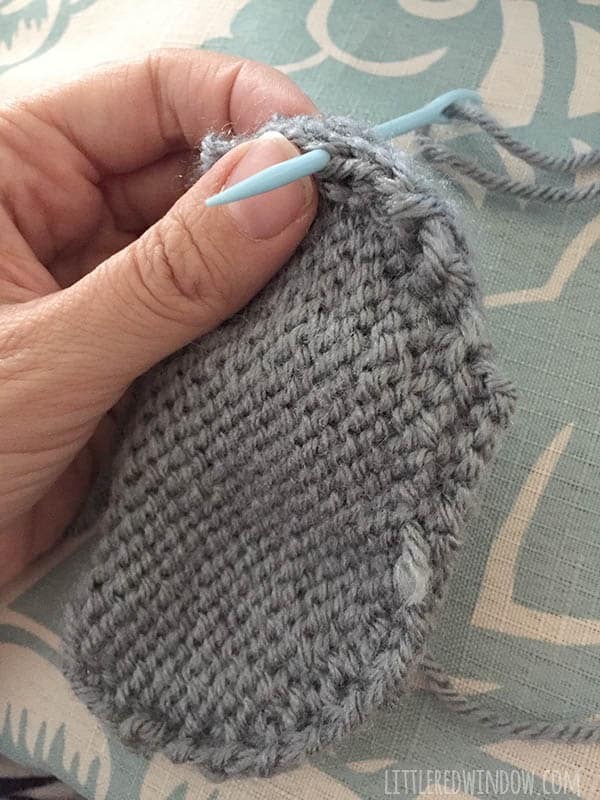 Using double pointed needles as straight needles, cast on 6 stitches using the medium gray yarn. Leave a long tail to stitch the trunk to the hat. Use the long cast on tail from the trunk to stitch it to the front center of the hat, allow the very bottom of the trunk to hang a bit below the brim of the hat . Finally thread a length of charcoal yarn on your yarn needle and use it to stitch two short horizontal stitches for the eyes. Make sure those stitches are fairly loose so they don’t pull when the hat stretches. My Grandson Michael wore his hat to the zoo and looked adorable. Thanks for a great pattern.